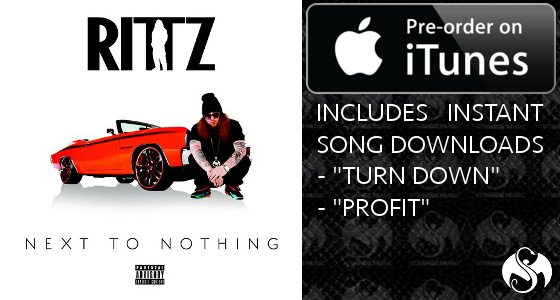 Now you can instantly get a sample of Rittz’s Next To Nothing by pre-ordering the album on iTunes! 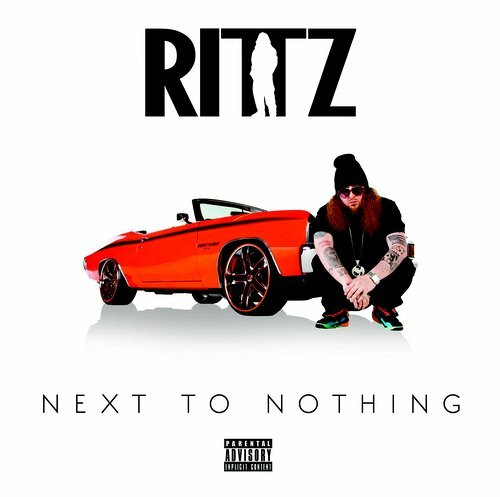 Can’t wait to hear what’s in store on the upcoming Rittz record? Pre-order your copy on iTunes and immediately receive the songs “Turn Down” and “Profit” (Feat. Yelawolf).